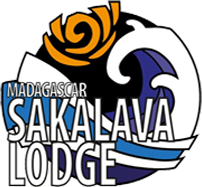 Sakalava lodgeNewsNewsKITE TRIP, GROUPS, INCENTIVES, SEMINARS …. KITE TRIP, GROUPS, INCENTIVES, SEMINARS …. 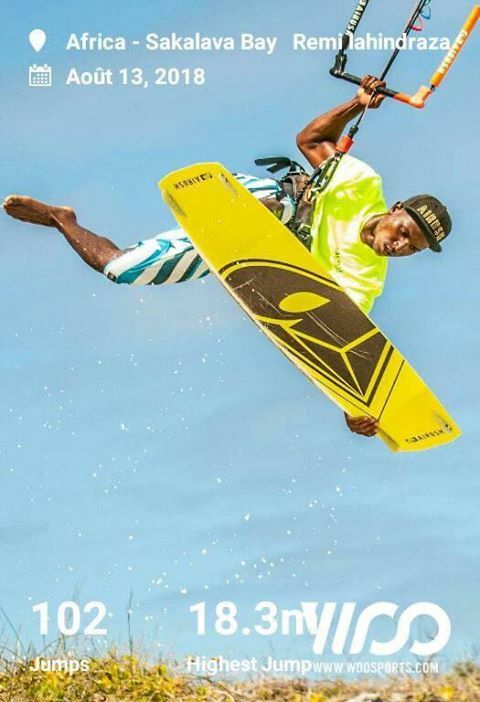 With 5 hectares of land in front of the Sakalava lagoon, a kite center, a windsurf center, the SUP in the mangroves, the pitch and play of golf, a beach soccer &amp; tennis court, kilometers of beaches, quad, motorbike .. ..the Sakalava lodge is a perfect place to receive groups of kiters. We can help you put together tailor-made offers for kite trips that perfectly match your expectations. 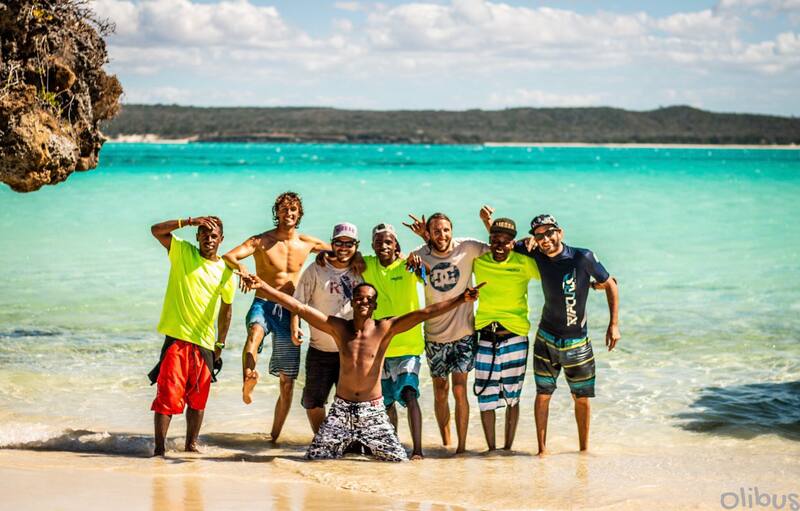 For years we have hosted dozens of groups of kiters from 6 to 35 people for unforgettable stays.